Charming farm house from turn of the century with tons of potential! 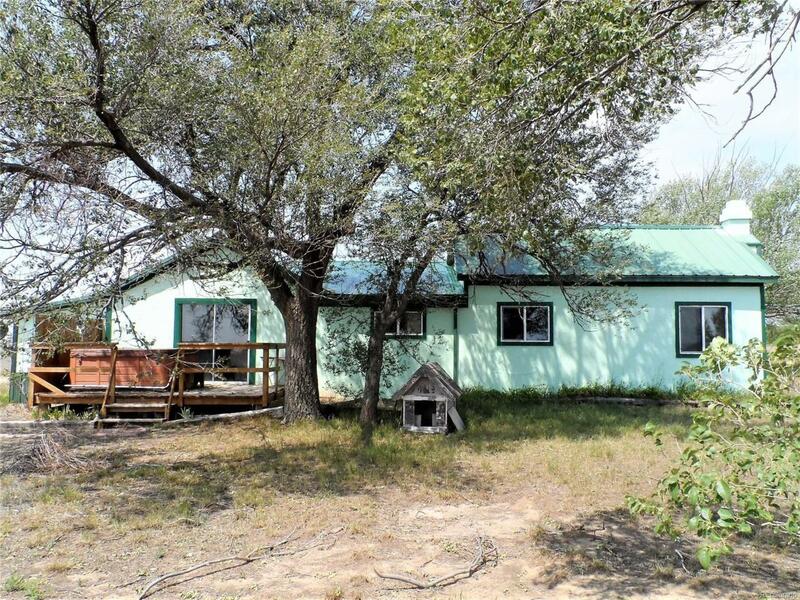 Rare property east of town with LOTS of TREES. 58 rolling acres, garden area, fireplace, wood burning stove, oversized 2200 sf shop with electrical and cement floors, newer electric water heater, Mustang Creek (seasonal) running through the property, Central air-conditioning, newer windows, metal roof, newer leach field and pipes from the tank. Newer well pump, fenced chicken area with coop, elm trees, evergreens, berry bushes, 150' ground water well. With a little TLC, this could be a great property!